When the iPhone launched in 2007, many saw it as a revolutionary new device – but the scale of the disruption it brought on among the giants of the mobile and computing industries could not have been predicted. Some, like Samsung, have managed to carve out a space for themselves alongside the mighty Apple, and have reaped rich rewards as a result. But many others have fallen foul of their attempts to catch up with the iPhone – including some very big names. Zürich’s great location, excellent facilities network and dazzling panorama provide the perfect environment for conventions, meetings or events. The largest city in Switzerland, Zürich has a history that dates back to its founding by the Romans. 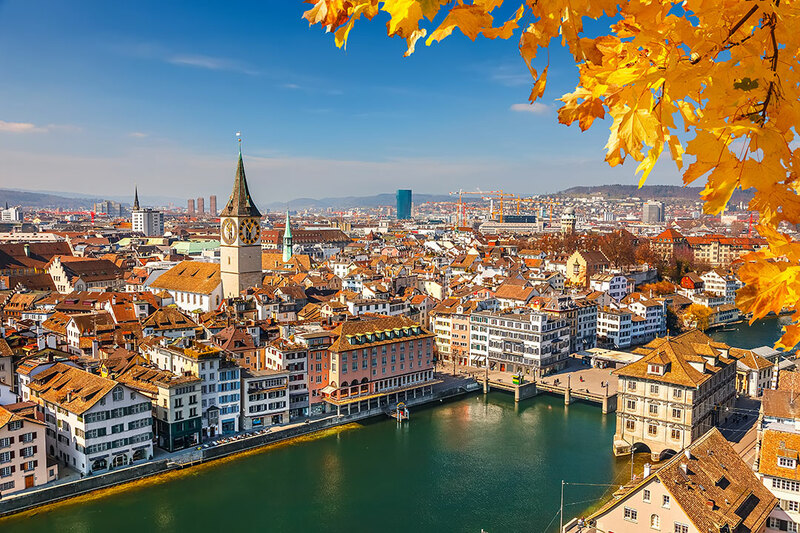 Now, Zürich is a leading global city and among the world’s largest financial centres, home to a large number of financial institutions and banking giants. Most of Switzerland’s research and development centres are concentrated in Zürich thanks to its high quality of living, strong culture of innovation and typically Swiss focus on precision. 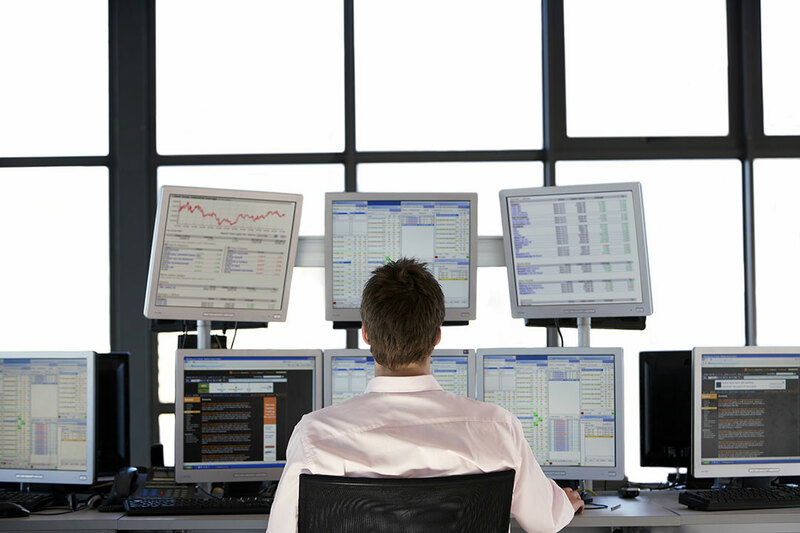 The bull market is marking its five-year anniversary, and the NASDAQ – America’s index of tech stocks – has hit a high not seen since February 2000, when the infamous tech bubble burst. Enormous profits have been made by some investors, but there is speculation now that tech investment is approaching a peak and possibly even a bubble. The number of companies trading on extremely high valuations is at its highest level since the dotcom crash, and multiple market strategists have issued warnings that the market is overheated and susceptible to a sharp retreat. But are stocks overpriced? And even if they are, can investors still find an edge? Since the days of the Viking traders, Tallinn has been a meeting point of various cultures and nations. Visitors coming from any direction will find something familiar, and something surprising. 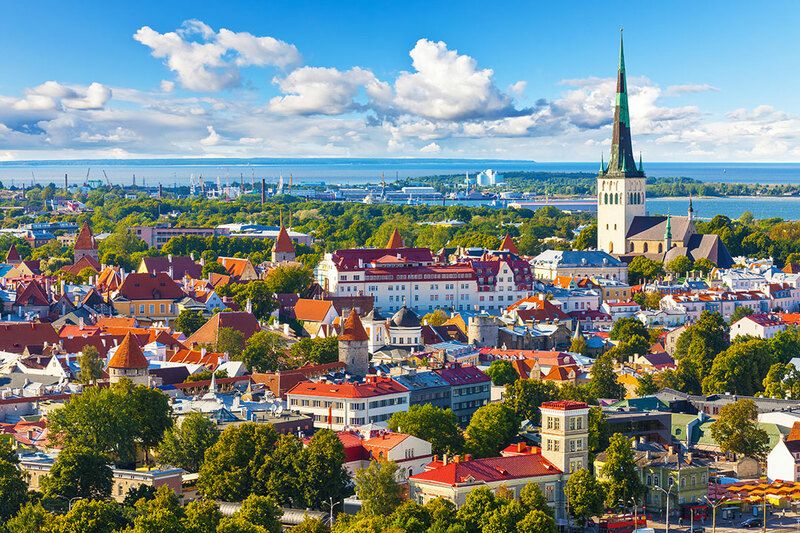 Tallinn is old – first mentioned in the beginning of the 12th century – and the city has been governed by many different rulers throughout the centuries, which has only added to the rich heritage of the city. Tallinn has the best-preserved medieval Old Town in the Northern Europe with its unique milieu and structure that has earned the city a place in the UNESCO´s World Heritage List. 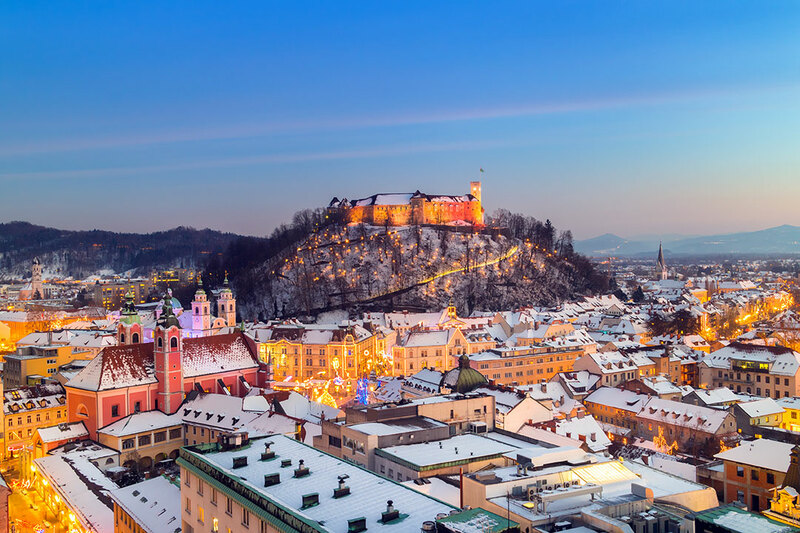 Ljubljana, with a population of about 280,000, is a small yet stylish city of arts & culture, history and gastronomy, offering a blend of old charm and new cool. It is a delightfully compact and logistically stress-free destination, with an atmosphere that is both Central European and Mediterranean, where almost everything is within walking distance. The city’s image is marked by a medieval hilltop castle and a river crossing the Old Town. Those who know it better would add Ljubljana is safe, green, multilingual and hospitable. It also represents an ideal departure point to reach many of Slovenia’s attractions offering a vast diversity of experiences within one hours’ drive. Most visitors would choose among the breathtaking Lake Bled, the magnificent underground world of the Karst with the Postojna Caves or the enchanting Slovenian coast with the medieval town of Piran.